Theresa, the owner of Free Spirit Dance, talking to Global News about our King Kong in Pink Fundraiser Classes for Breast Cancer Awareness. 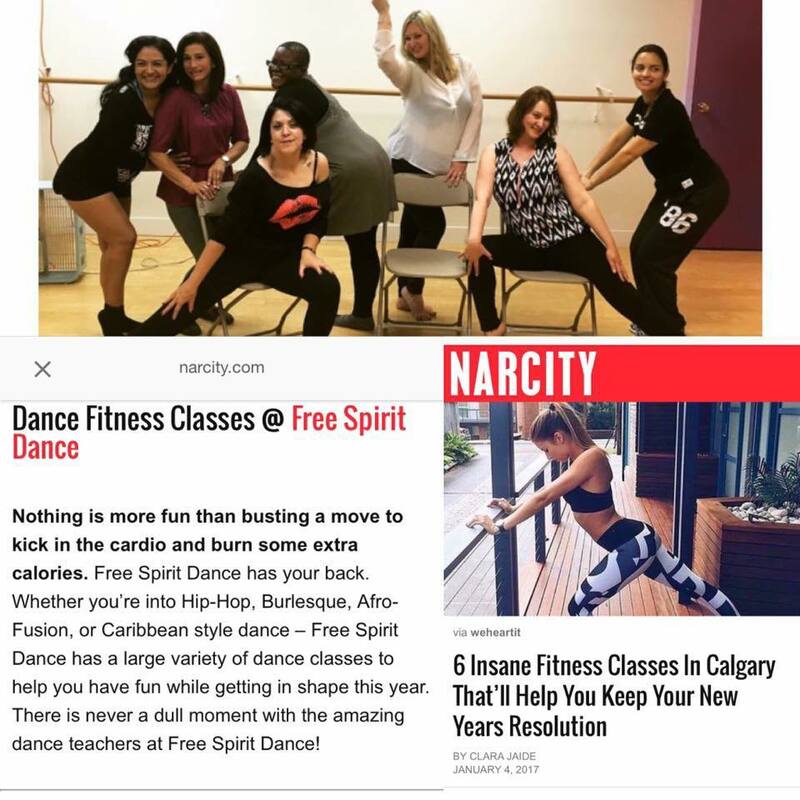 Narcity thinks our classes are one of six insanely great fitness workouts that will help you keep your New Years Resolution! We have to agree our classes are insanely fun too! Click photo to see article. 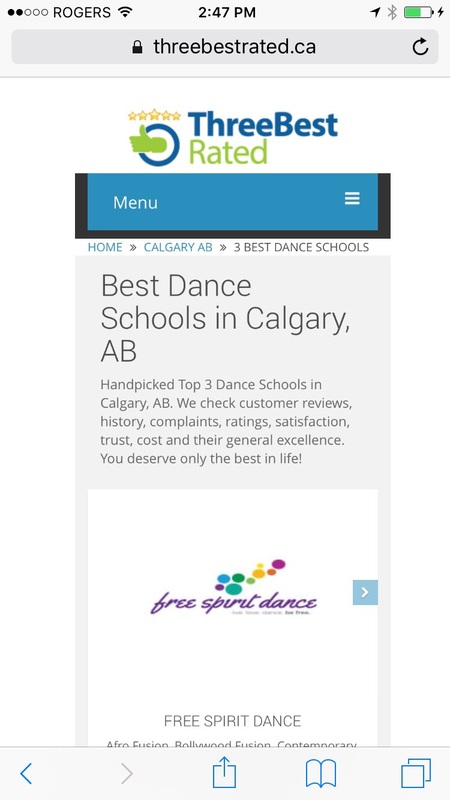 Click the image below to see the story behind Free Spirit Dance starting with how Theresa, FSD’s owner, left her corporate job to follow her passion. 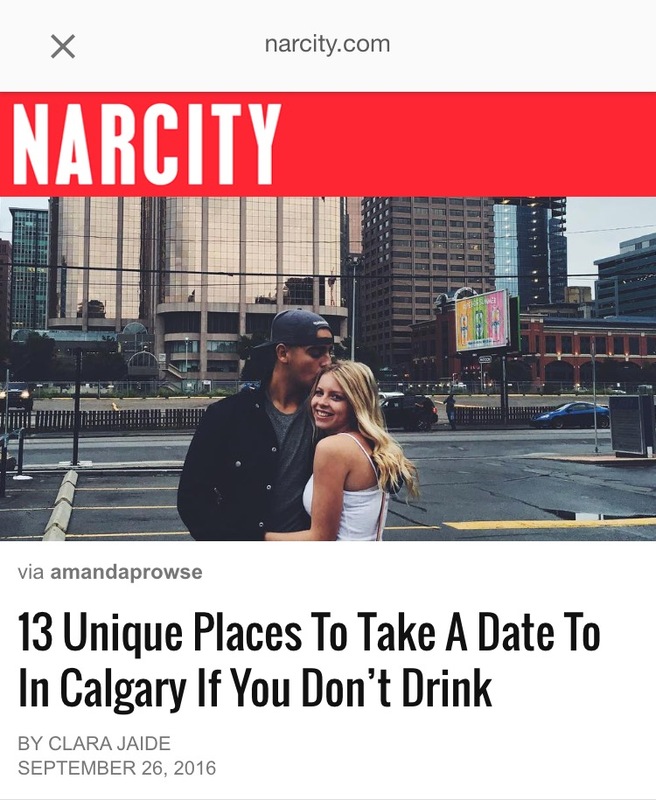 Free Spirit Dance was votes on of the top 13 places in Calgary to take a date if you don’t drink! Click photo to see article.